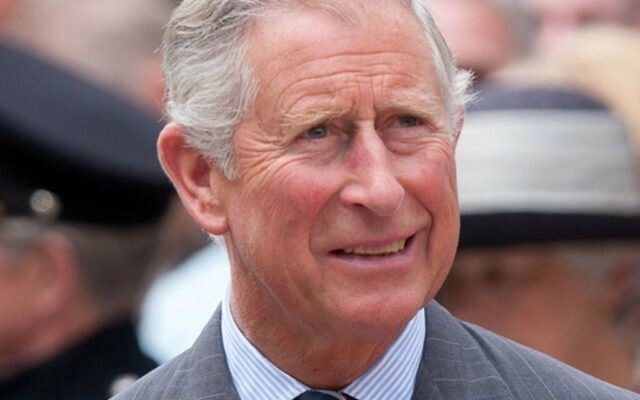 The Prince of Wales’ work promoting tolerance and open-mindedness will be recognised today with an award from the International Auschwitz Committee. Charles will be presented with the Statue of Remembrance, an honour that has also been given to world figures like Pope Francis, former secretary-general of the United Nations Ban Ki-moon and German chancellor Angela Merkel. The heir to the throne is patron of the Holocaust Memorial Day Trust. Over past decades, he has visited many different faith groups in the UK and abroad, from Hindu and Muslim communities to Syrian Christians and Jewish groups, promoting tolerance. The International Auschwitz Committee has been awarding the statue since 2010 to public figures who speak out worldwide for human rights and stand up against intolerance and anti-Semitism. The award is an upside down letter B, a reference to the same letter from the infamous motto above the gates of Auschwitz concentration camp – Arbeit Macht Frei, work sets you free. When prisoners were forced to build the sign they chose to invert the letter in a spontaneous act of courage and defiance. Christoph Heubner, the executive vice president of the International Auschwitz Committee, said: “The survivors of the Holocaust are deeply moved and profoundly impressed by the empathy that the Prince of Wales has repeatedly expressed over the years for their painful memories, and by his acute insight into the causes and consequences of the Holocaust. 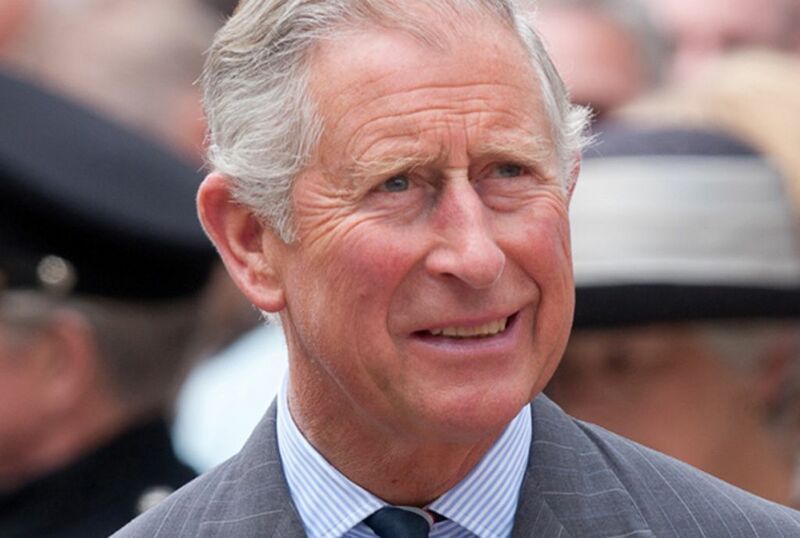 During the presentation, being held at St James’s Palace, Charles will host a reception for Holocaust survivors and their families as well as those who have lived through genocides in Cambodia, Rwanda, Bosnia and Darfur. The Prince will also meet representatives from the Holocaust Memorial Day Trust and hear about work to promote and support Holocaust Memorial Day in the UK.